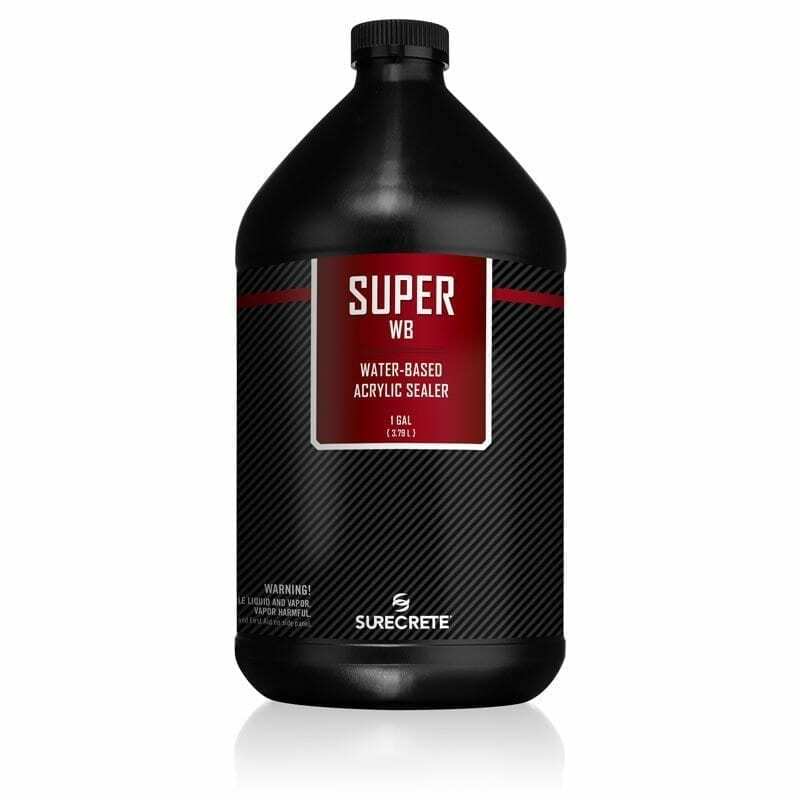 SureCrete’s Super WB is a 30% solids, water based clear outdoor sealer for pool decks and patios that are low VOC (less than 100 g/L), strong binding, gloss acrylic sealer for any cement based product. 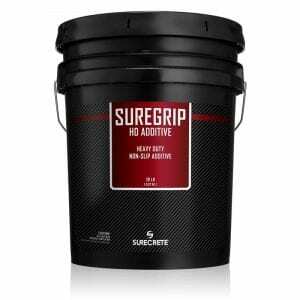 This product contains a hybrid, self-cross-linking, acrylic resin with built-in water repellency and tenacious penetration and adhesion. It does not contain wax or silicone additives. 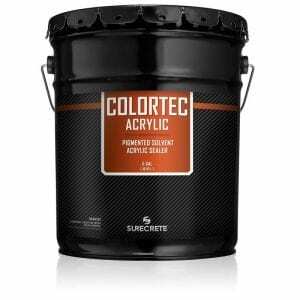 The coating is chemical resistant, durable, does not blush, has long solids retention, and is easy to clean. 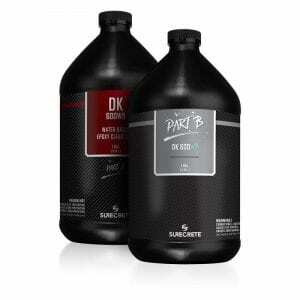 Super WB is non-flammable and environmentally safe perfect for other sealers stone products. A water-based acrylic sealer is often the product of choice for homeowners looking to seal exterior overlays or freshly poured concrete applications because of its ecologically friendly properties of being lower in VOCs, having less of odor during application and curing, and being less hazardous material to deal with. For contractors, this is often the case as well since its eco-friendly green properties allow SureSeal Super WB to accredit a job site with more LEED points on projects requiring these specifications like concrete and pavers protection. Super WB is also available in a low-luster variety for those looking for a water-based acrylic sealing product without the shine provided by Super WB product paver sealer. Super WB Acrylic Sealer can be applied by roller, airless sprayer or pump-up sprayer. Whatever your application technique, make sure to apply in thin, even coats over your surface. Two coats are typically suggested with any exterior project receiving an acrylic sealer, with the second coat being applied as soon as first coat is able to be walked on, and is applied in the same manner as the first coat. Question: Can I use just one coat of Super WB? Answer: Technically yes, however, it is not suggested. For the best results, we highly recommend using two thinly applied coats of Super WB water-based Acrylic Paver Sealer and Concrete Sealer. Question: Will Super WB survive the freeze/thaw cycles in my area? Question: Can I use another, lower solids content sealer over top of Super WB? Answer: Yes, in fact, this sealer can be diluted with water and therefor can be applied to a variety of dilution rates once any given coating has finished curing. Answer: Yes, in fact, this sealer can be diluted with water and therefore can be applied to a variety of dilution rates once any given coating has finished curing.